Google's #1 Astrology Books Website! 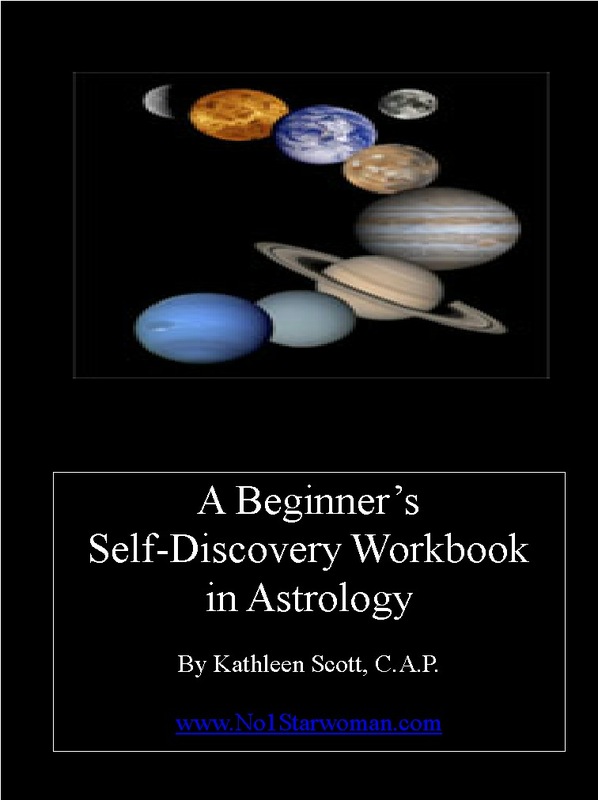 This 112 page workbook is designed for the BEGINNING Astrology student of all ages. This Easy-to-Follow workbook will explain to you Why You are the Way You are! It will take you step-by-step, into the process an Astrologer goes through when he or she interprets your Astrological Chart. This Easy to-Follow Workbook will Teach You the BASIC Techniques for Quickly Analyzing & Interpreting an Astrology Chart! Flash Cards are included to assist you while learning. Teachers & Students will love it! 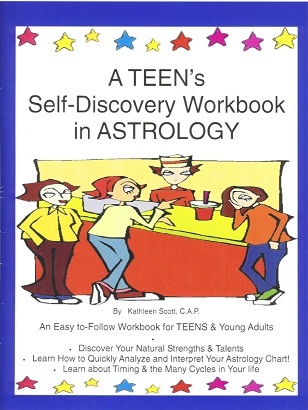 This 112 page workbook is designed for the Beginning TEEN & YOUNG ADULT Astrology student. As you enter that period of time in your life when you are just learning new things about yourself, this workbook will help you to discover your natural strengths & talents. It will take you, step-by-step, into the process an Astrologer goes through when he or she interprets your Astrological Chart. FLASH CARDS, a CROSSWORD PUZZLE & CHART FORMS are included to assist you. You will Learn How to Quickly Analyze and Interpret Your Astrology Chart! 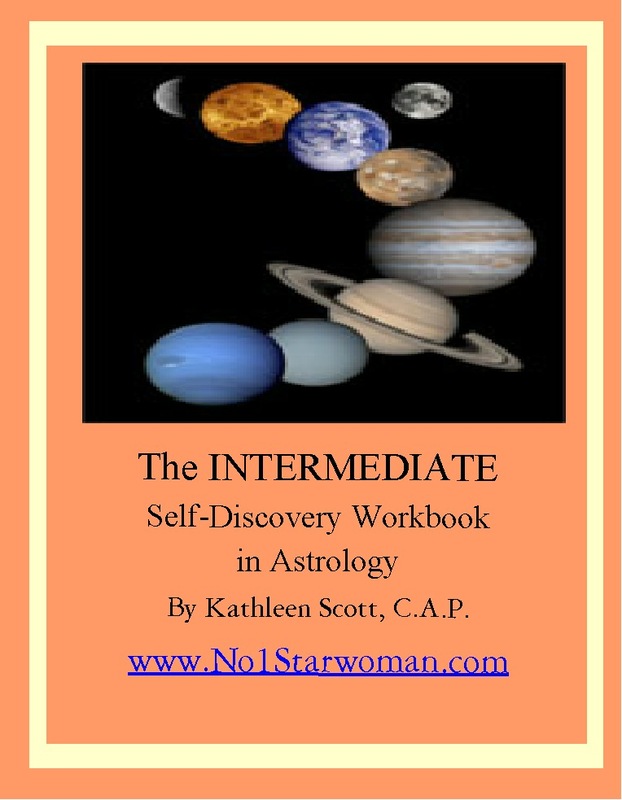 This 134 page workbook is designed for the INTERMEDIATE Astrology student. It will take you step-by-step, into additional techniques an Astrologer uses when he or she interprets your Astrological Chart. Teachers & Students will love it! 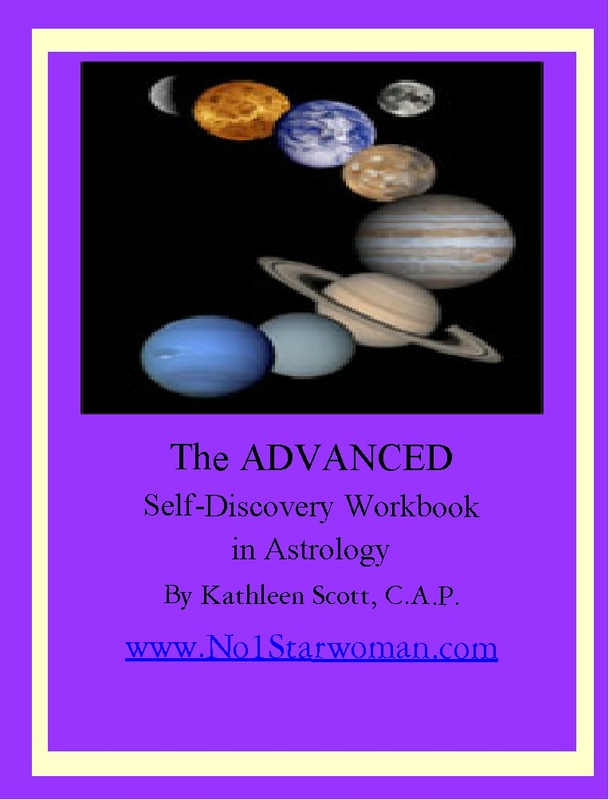 This workbook is written for the ADVANCED student of astrology & will introduce you to additional, alternative techniques & theories of astrological practice. Many advanced techniques are included for interpreting charts with articles by Professional Astrologers.